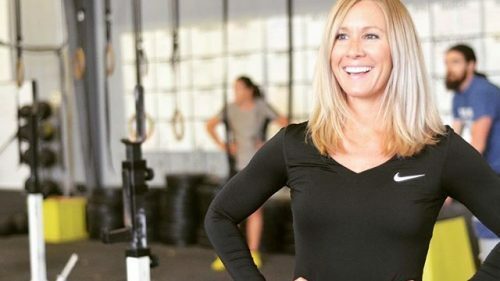 CrossFit Corydon specializes in creating the best version of yourself. No matter the goals, we’re here to help you every step of the way. 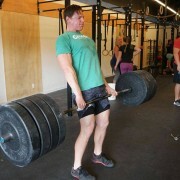 We at CrossFit Corydon believe that CrossFit is much more than a set of exercises. 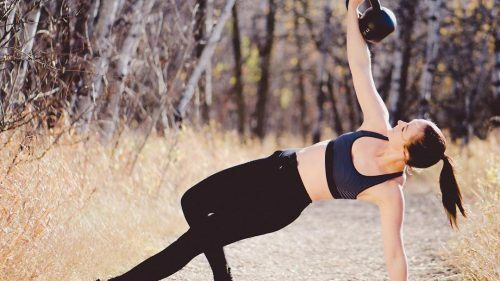 When utilized properly, it can be a great tool for people of all shapes and sizes to improve both physically and mentally. With an encouraging and accepting enviroment, we hope to enrich the lives of each person that steps through our doors. 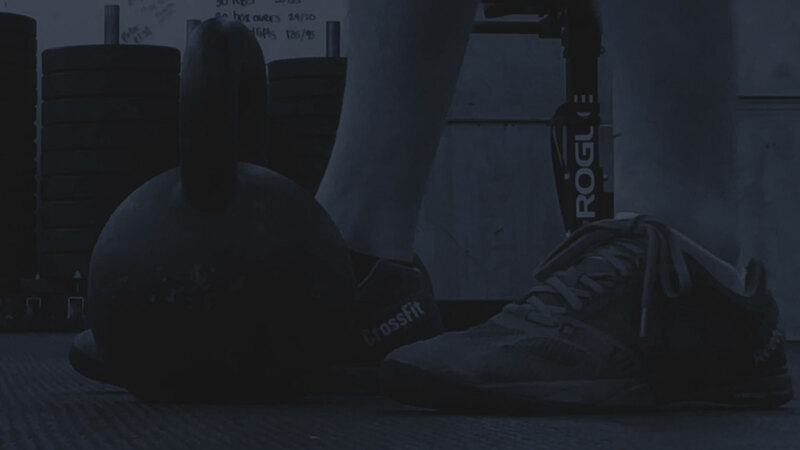 For persons, groups and athletes that looking for personalized training, coaching and programming for both general fitness and/or sport-specific training. Propery recovery is essential to mainting a fit lifestyle. Our certified massage and physical therapists are available to help you treat and prevent injuries. 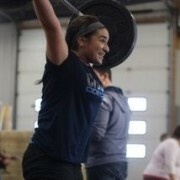 Crossfit Corydon has assisted me to accomplish so many of my fitness goals. I’ve seen more personal improvement over the last year than training anywhere else! Going to the gym is always the best part of my day! The community is absolutely incredible, I️ have learnt so much from the coaches and it is such a positive and welcoming space! 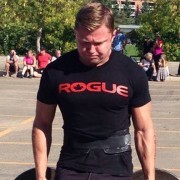 I'm so glad that I've stepped into it a year ago knowing nothing about Crossfit. It changed my body and open my mind! And most importantly, it's the people there. Just a special kind. Sort of a family. Give it a try! Be persistent! I've seen my strength and general fitness improve tremendously. 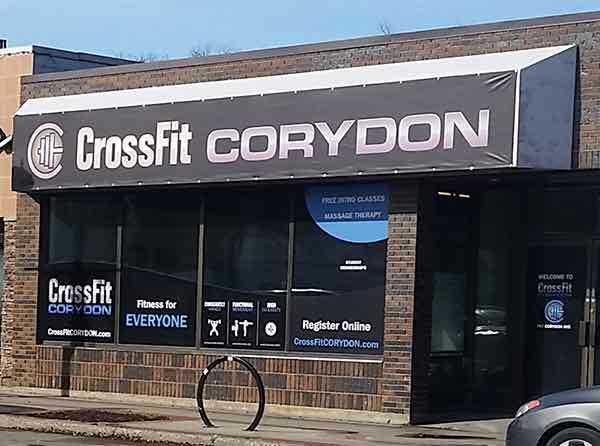 I can attribute this 100% to the fact that I really enjoy going to the gym now, and that can be attributed 100% to the amazing coaches and members at Crossfit Corydon. Crossfit is the most amazing approach to fitness you will ever find that is guaranteed to improve your life. 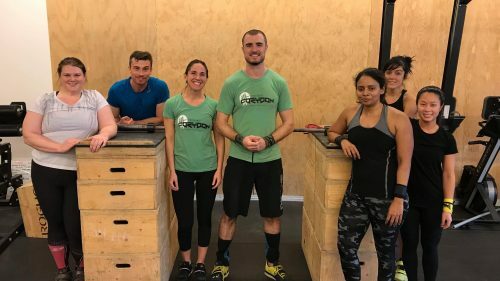 We came to CrossFit to up our fitness level and take on a new challenge, we had no idea we would find friends that we now consider as close as family. Amazing gym with an open and welcoming atmosphere. The coaches make sure you always leave feeling better than you did when you first walk in. Excellent coaching, great facilities and an all-around good time. 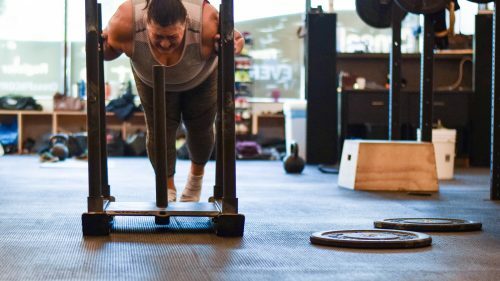 I'd recommend CFC for anybody of any fitness level looking to get into crossfit, or even just increase their overall fitness. Super positive experience. Great gym. 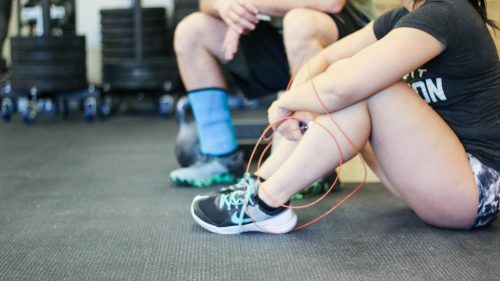 Whether you live in the gym, or only have time for a few weekly classes, we offer a variety of packages best suited for your schedule. Pick from our monthly plans or class packs, and get fit without emptying your wallet. 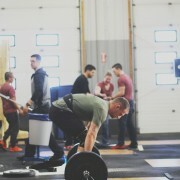 From barbells to olympic rings, our gym features the latest and greatest in CrossFit and strength training equipment. 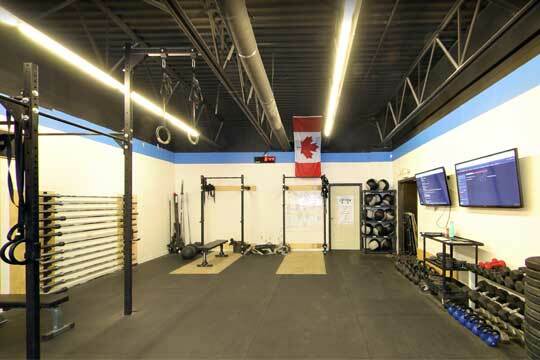 The CrossFit Corydon facility is designed to scale with you and your goals. 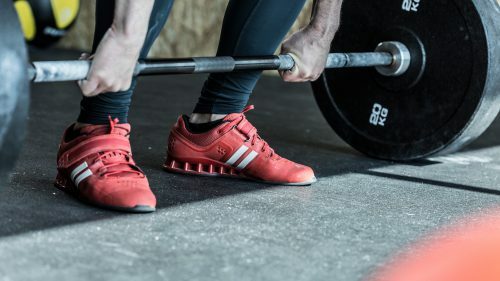 So whether you are just starting out, or are an experienced athlete looking to improve, we have the tools to fit your needs. No problem! We’ve got the perfect program for you. 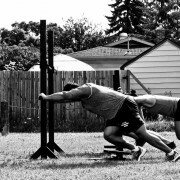 Our Empower Bootcamp is a great starting place for beginners looking for a simpler workout. Our classes are motivational, judgement-free and open to all ages, genders, and backgrounds. 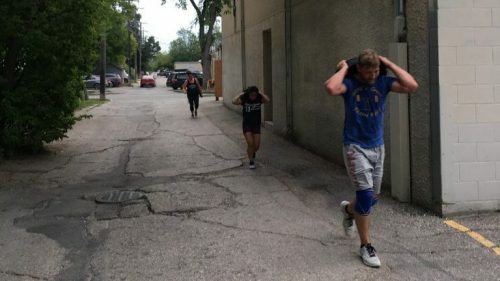 You’re going to sweat and be challenged, while having a blast while doing it! 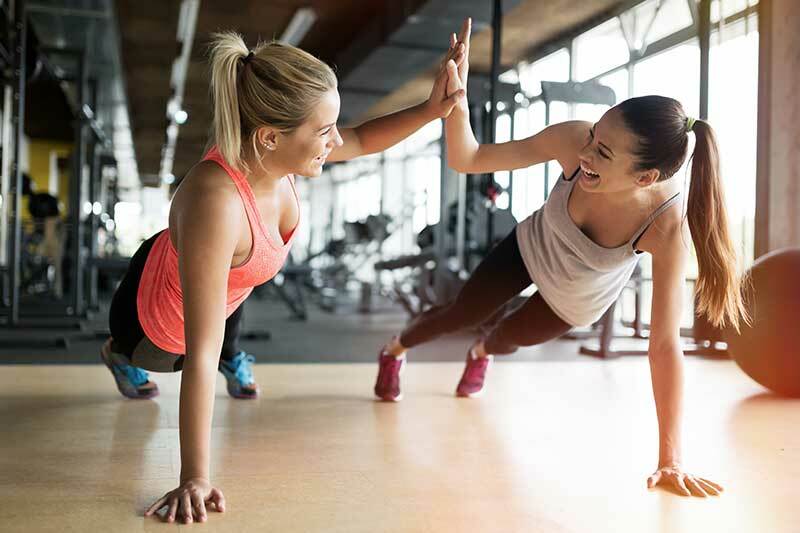 Our Empower Bootcamp is the funnest way to get started on developing your perfect body. 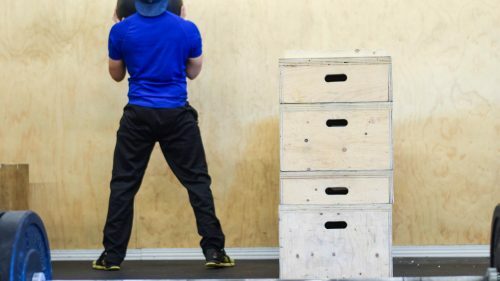 Am I fit enough to train CrossFit? Ask our coaches, we’re happy to answer!